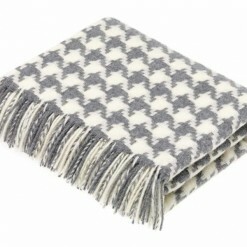 Throws and blankets to complement every bed set. 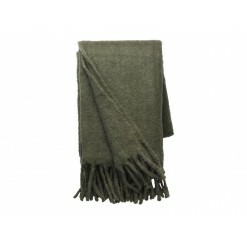 This throw pairs percectly with the Mathea Throw for multi layering! Made from 100% cotton, th.. 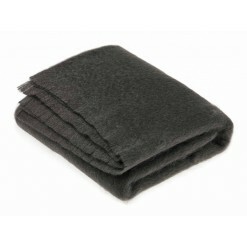 This throw is so beautifully soft. 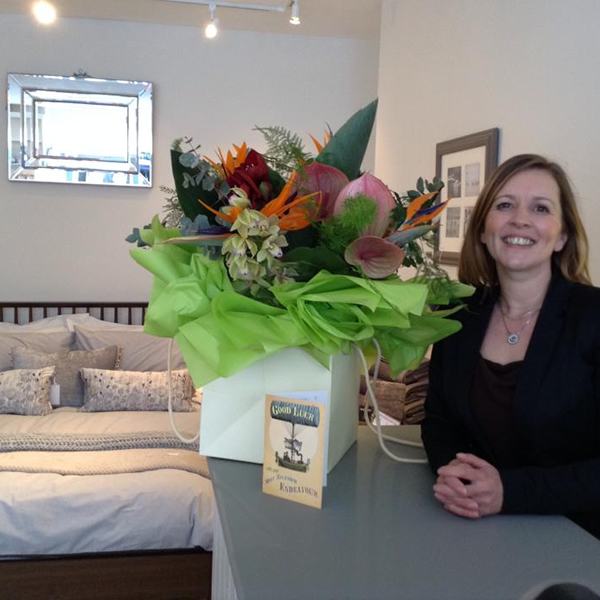 id lengthways it will sit comfortably on a king size bed lea.. 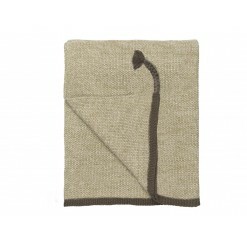 This mohair throw is whisper-soft making it a firm favourite!Composition 62% Mohair, 35% Wool, 3% Ny..
A beautifully soft merino wool throw in the rich warm autumnal tones of saffron. 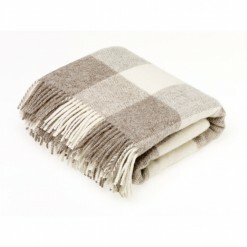 Perfect for c..
A beautifully soft merino wool throw, in a subtle grey with splashes of cream and black for added im..
A beautifully soft merino wool throw, in a calming grey and cream weave. Perfect for cosying u..
Loving this throw....it almost has a hint of 1970s living....simple and effective and hugely comfort..
A beautifully soft pink, knitted throw with tassels. Made from 50% Cotton and 50% acrylic.. 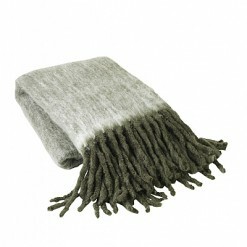 This wonderfully chunky throw has beautiful softness, and the soft grey tones blend with any room.&n.. 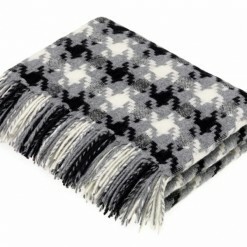 This is one of this seasons favourites. 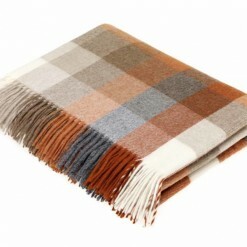 Typically Nordic in looks, this throw is sumptuosly so.. 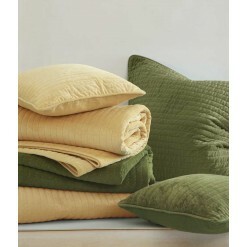 This stunning Rich Gold quilted faux velvet comforter comes with 2 pillowcovers – 170×220/ 2x5.. This stunning Rosewood quilted faux velvet comforter comes with 2 pillowcovers – 170×220/ 2x50..